There’s something about getting together with your friends. But with so many people trying to live healthier these days, finding tasty, healthy food in celebrations can be a challenge. Scientists have proven that we eat more at a buffet. If you are cooking for the party, Reduce the fat in creamy dressings or dips by using low-fat or fat-free yogurt instead of sour cream or mayonnaise. Use flavored vinegars or lemon juice to enhance the flavor of a salad without adding fat. Or fill a spray bottle with oil and vinegar so your guests can lightly mist their salads. If you are a guest, make sure to scan your options before plating and limiting your choices to 2 entrees, one of which is green and 1 main course. If you are a guest, make sure to limit your sauces servings to 2 Tbsp for salad sauce and chose your main course that has less sauce or no sauce. 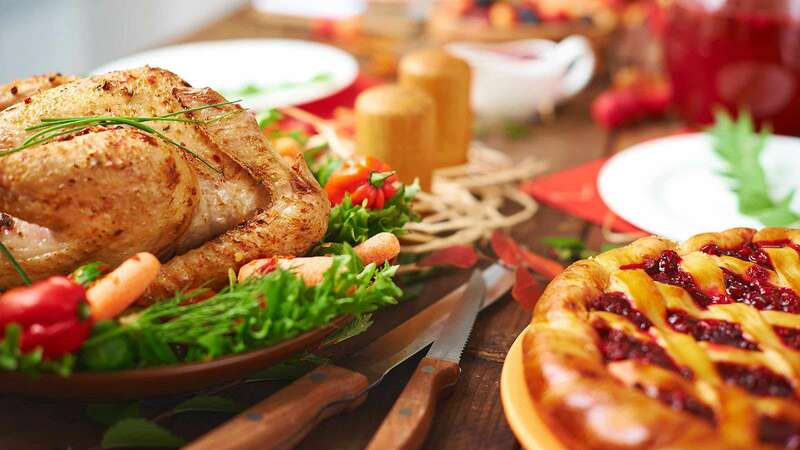 Avoid skipping a meal the next because you have over indulged in food during a celebration. You are trying to build healthy habits and punishing yourself by skipping meals is not a healthy habit. Instead, increase your workout during the week and continue with your healthy habits of cutting down on sweets and fat. Diet Café” is a combination of nutrition specialists, culinary artists, catering and food service managers whose main interest is to make a difference in people’s lifestyle for a healthier tomorrow. © Copyright Diet Cafe 2016, All Rights Reserved.